Uber has patched a bug in its code that allowed a researcher — and anyone else who might’ve discovered the problem — to hail Uber rides without paying for them. 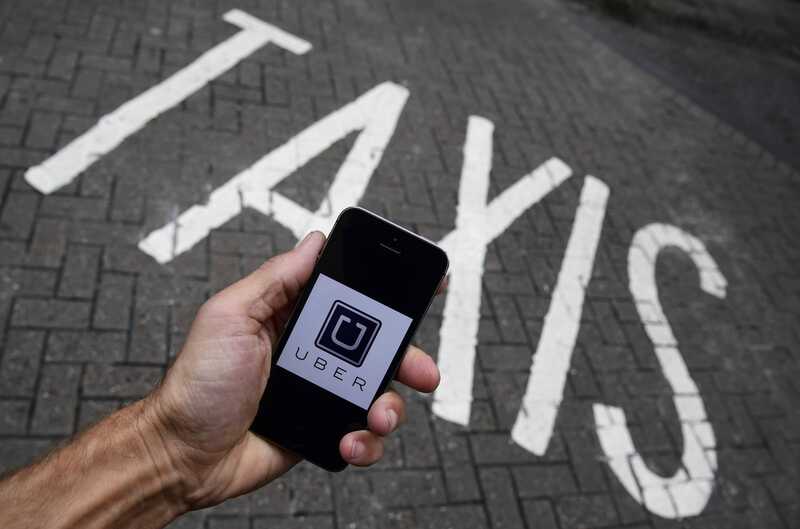 Flywheel claims that since UberX came into effect, taxi business in the city has dropped by 65 percent. Another party is suing Uber over the ride-hailing service’s business practices. This time it’s San Francisco’s Flywheel, the taxi company formerly known as DeSoto Cab, also known as SF’s oldest taxi company. To the tune of a $5 million-plus federal suit, Flywheel alleges that since UberX came to be in 2012, the city’s taxi industry has lost 65 percent of its riders and 30 percent of its rivers, according to SF Gate. Uber, the ridesharing behemoth that recently began operating driverless cars and exploring self-flying drone taxis, can’t seem to catch a break these days in the legal arena. The New York State Department of Labor has ruled that two Uber drivers, Jakir Hossain and Levon Alesanian, are indeed employees — not contractors — and therefore eligible to receive unemployment benefits, the New York Times reports. Now, Hossain and Alesanian are eligible for weekly unemployment payments of up to $425 each. Part of the arrangement that will bring self-driving Uber on-demand vehicles to Pittsburgh roads by the end of this year will also help Volvo bring its own self-driving cars, for use as either personal vehicles or as autonomous taxis, to market by 2021, according to the WSJ. The two companies are investing a combined $300 million, roughly split between the two, in a deal that will seek to achieve production of a road-ready autonomous car based on the XC90 SUV platform. Earlier this month, satellite imaging technology company DigitalGlobe announced it was partnering with Uber to “leverage DigitalGlobe’s industry leading constellation of sensors to access imagery and location intelligence to help identify and improve pick-up and drop-off locations.” Last week, Uber posted a press release to announce that Brian McClendon, the former head of Google Maps who left the company for Uber last year, would be leading Uber’s global mapping initiative. McClendon wrote that the company is “doubling down” on its mapping investment but didn’t say how much it would spend. Chinese ridesharing company Didi Chuxing is merging with Uber China under a $35 billion deal that will see the rivals — worth $28 billion and $7 billion, respectively — join forces. 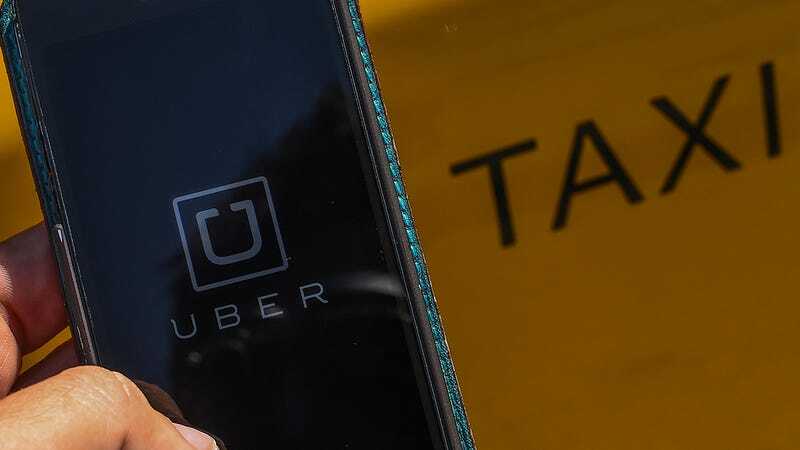 While Uber declined to comment on the matter, Uber China investors will have a 20 percent stake in the new company, according to an unnamed source. Even as a deal is imminent and its closest competitor Didi Chuxing in the immense Chinese market, competition continues to intensify around the globe. Africa is one region where entrants continue to pile in. In Kenya’s tech transit market, which already includes Uber and several other startups, Safaricom, the country’s largest telecom and fintech firm, has recently launched its first ride-hailing app called Little Cab.